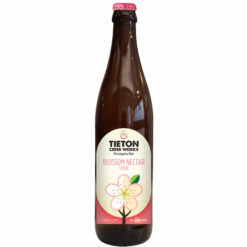 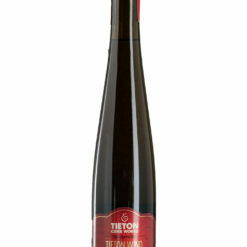 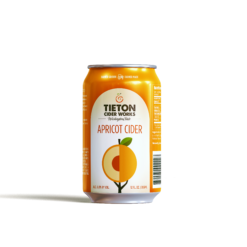 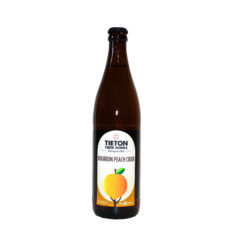 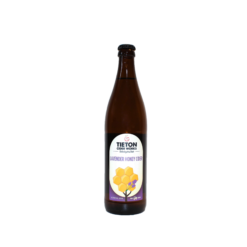 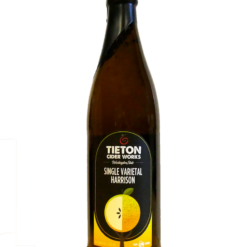 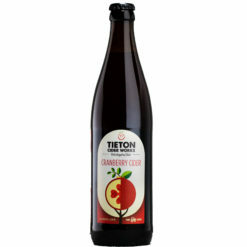 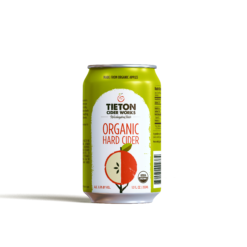 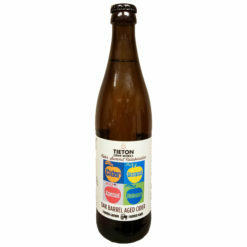 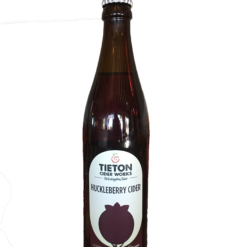 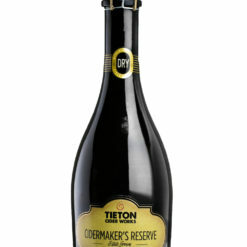 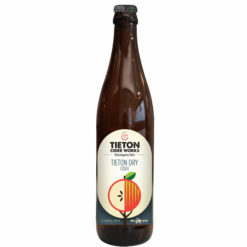 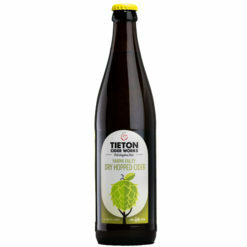 Our Ciders · Tieton Cider Works · From our orchard, to your glass. Our fresh pressed juice comes from apples grown in our very own orchards in Tieton, WA. 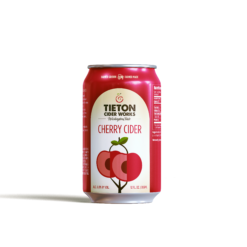 We blend American heritage, English and French cider varieties with our organically grown dessert apples to capture the best of what each variety brings to the bottle: sweetness, acidity, tannin and aroma. 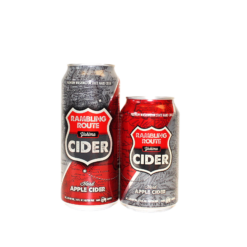 The results are ciders with body and a depth of finish. 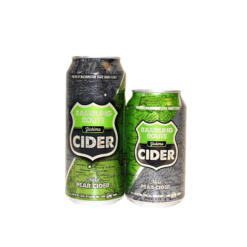 Now you can buy our ciders online and have them shipped right to your door.